This super sling-back is going to be a must this Spring/Summer! Available in brilliantly bright colours for both girls and ladies. 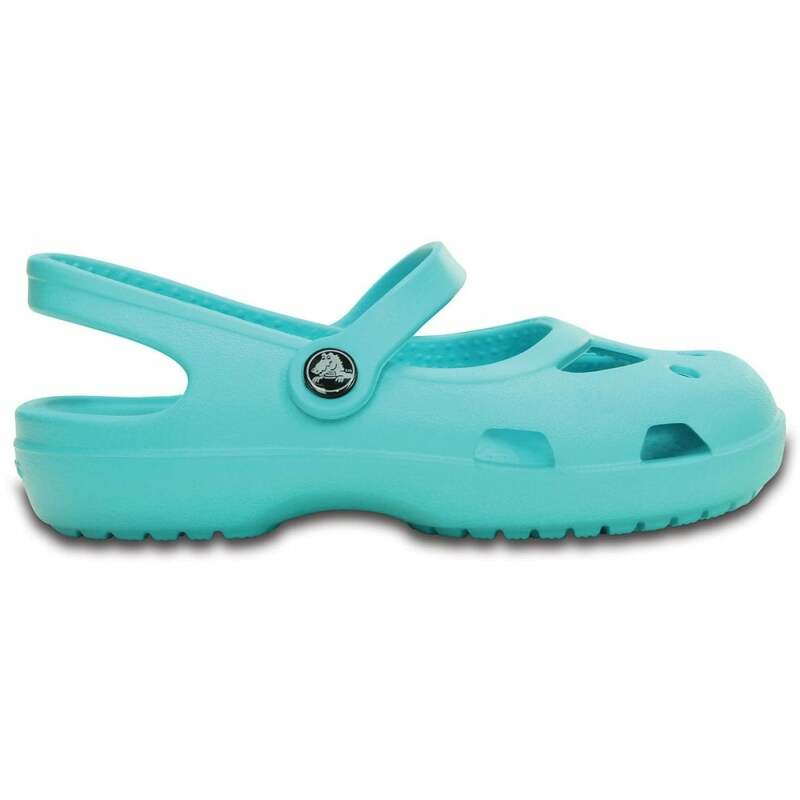 Perfect for easily getting on and off, by the beach or around the town these are going to be 'the' summer accessory.